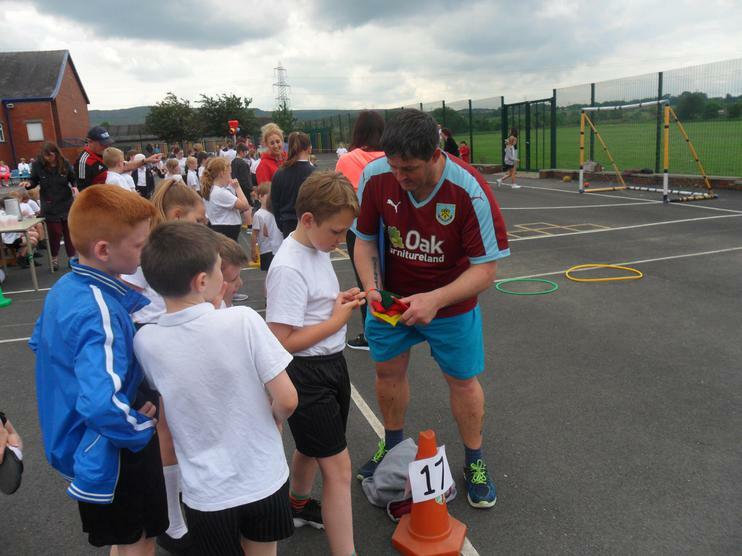 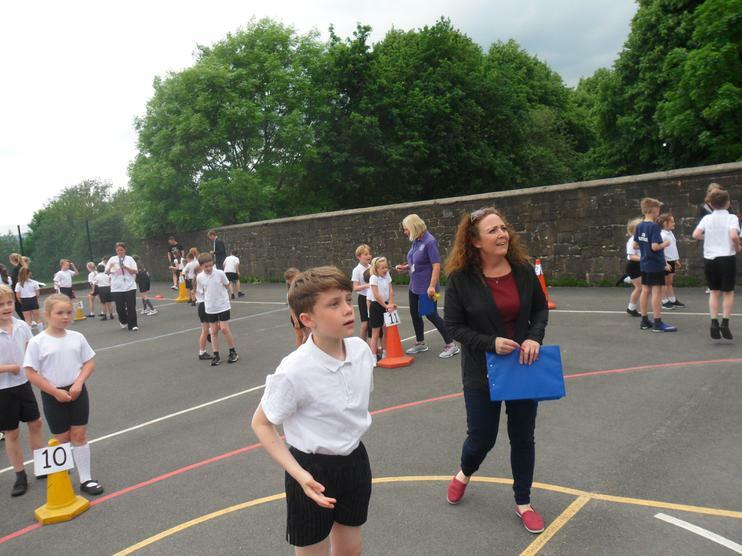 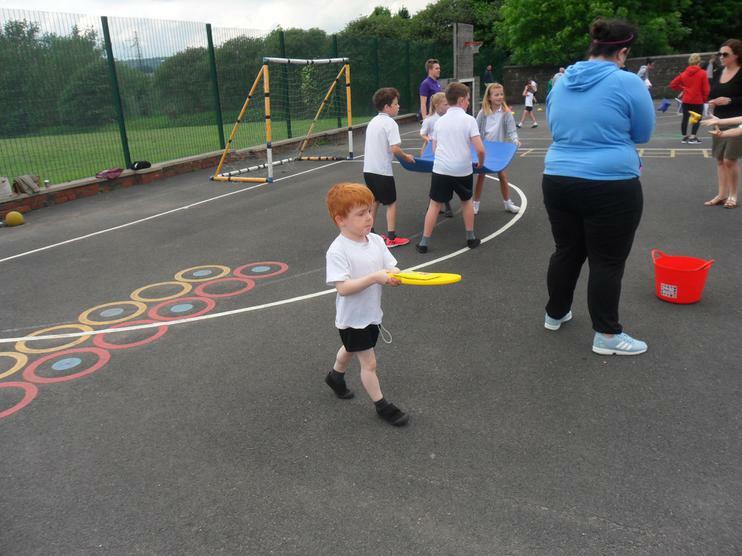 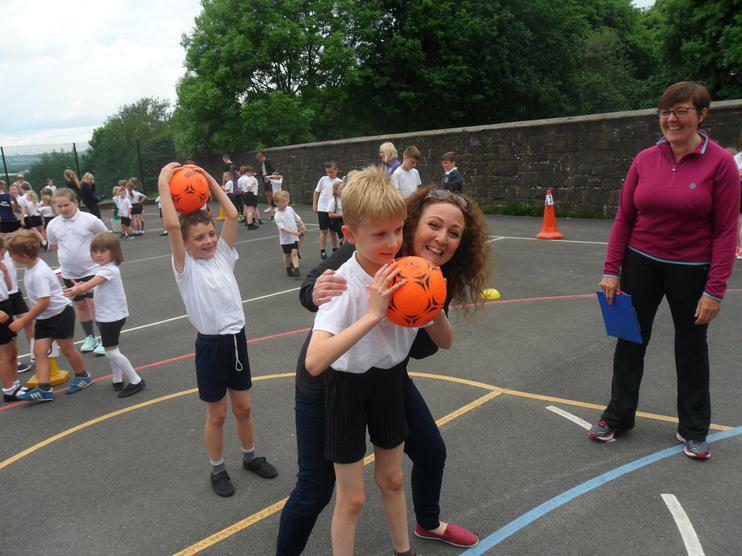 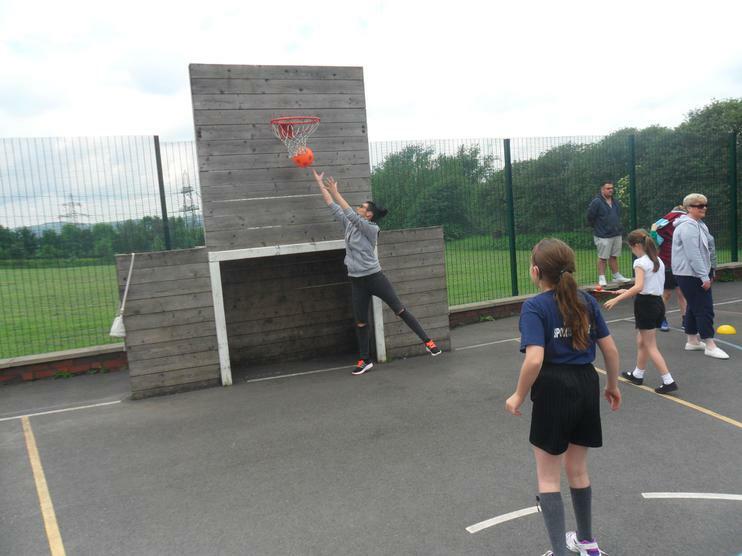 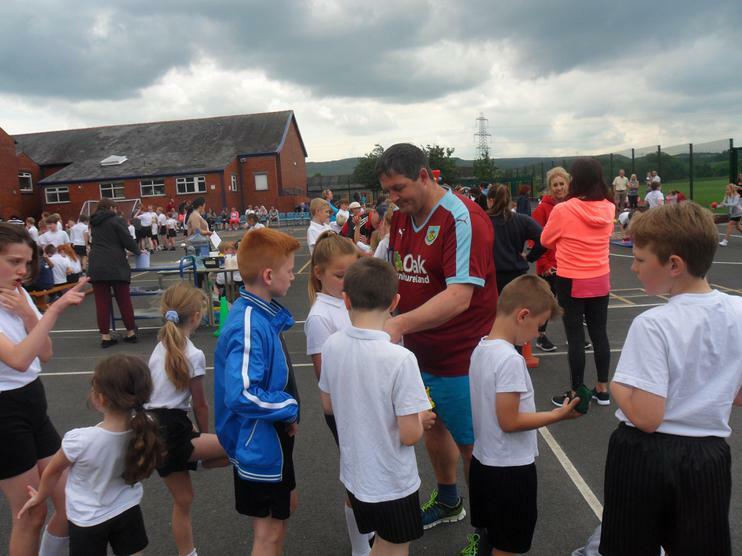 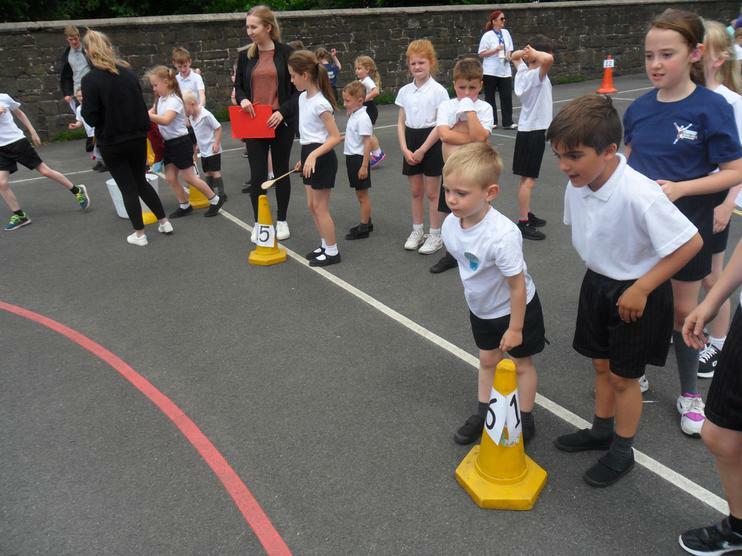 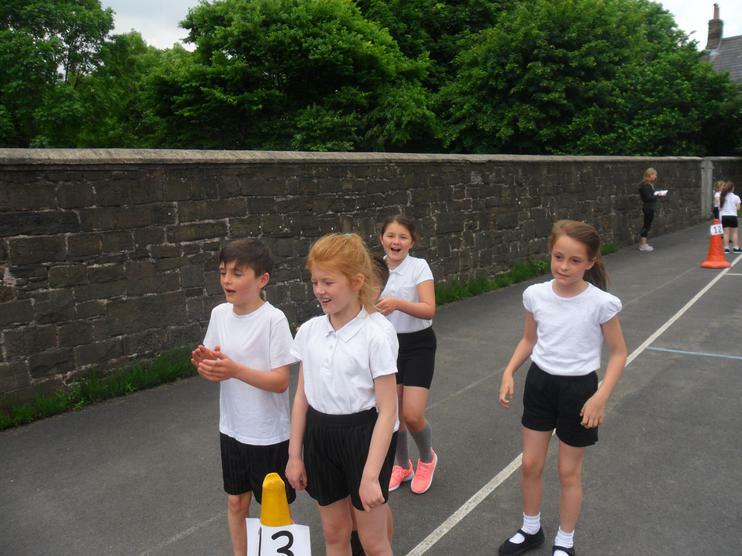 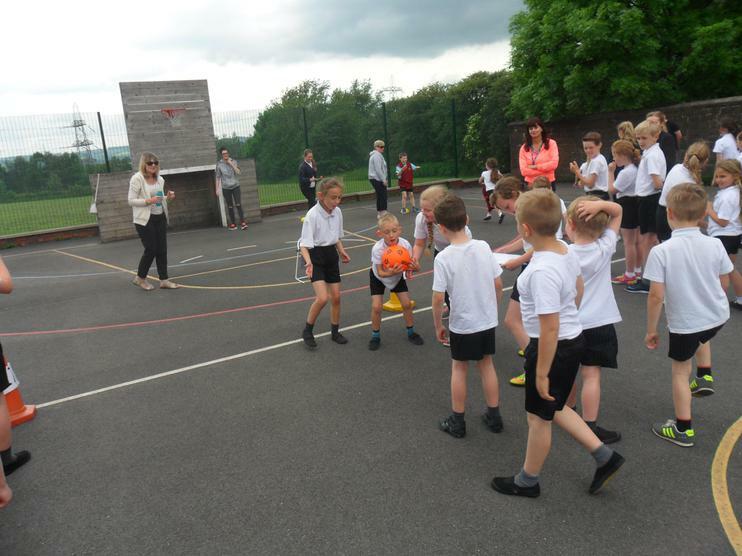 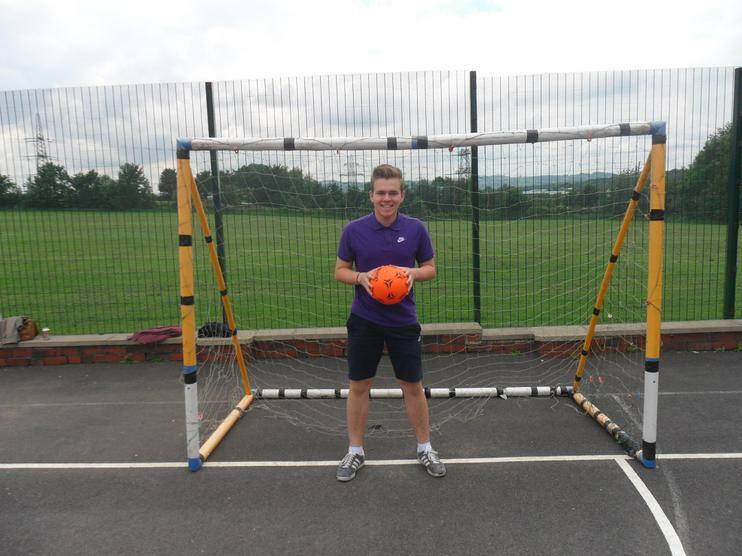 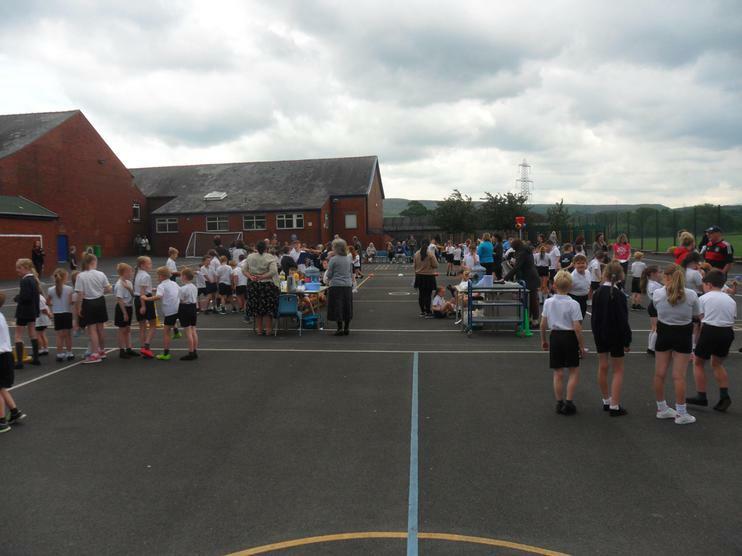 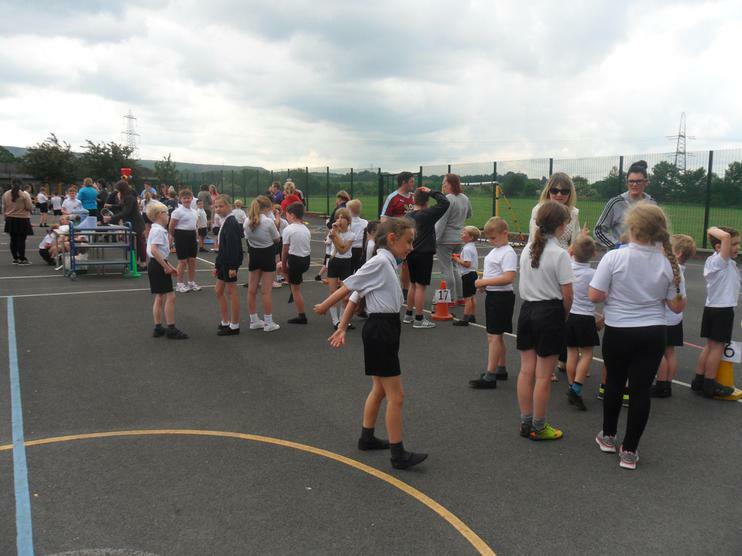 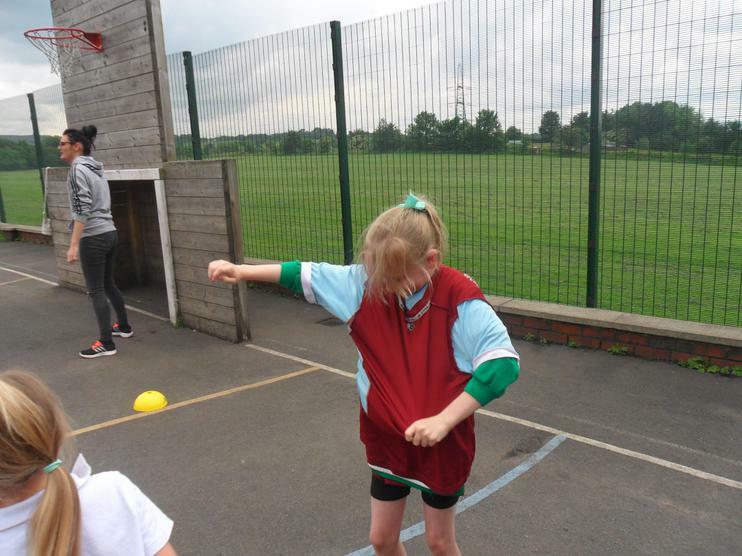 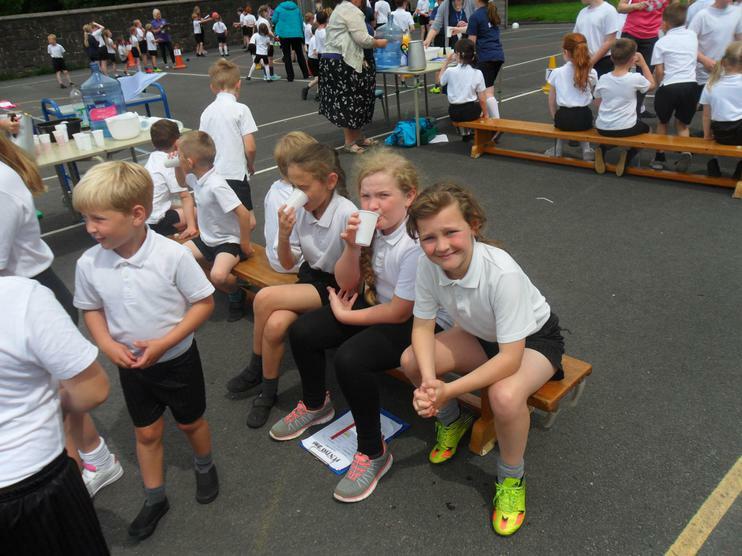 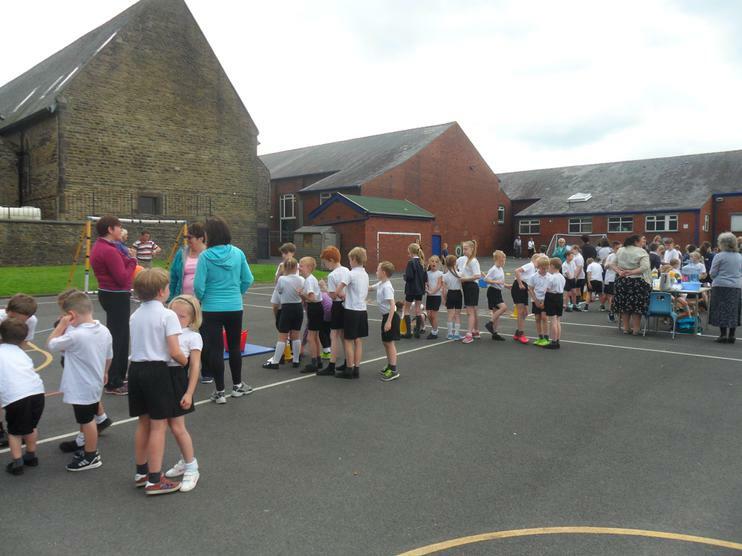 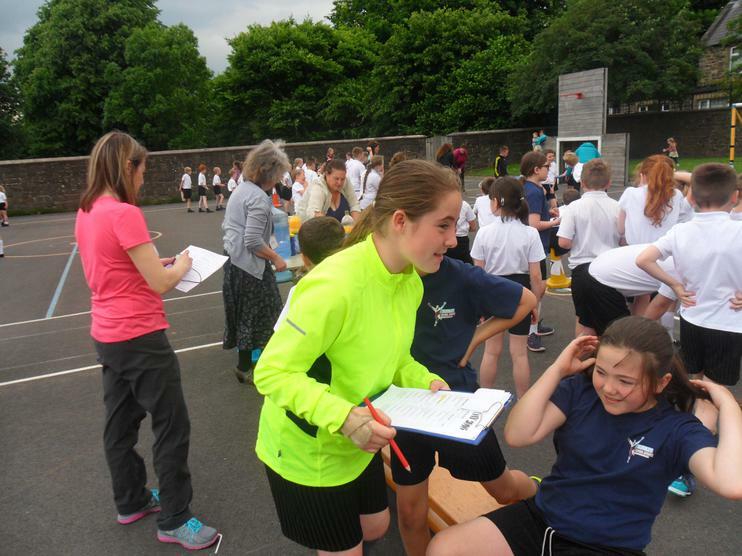 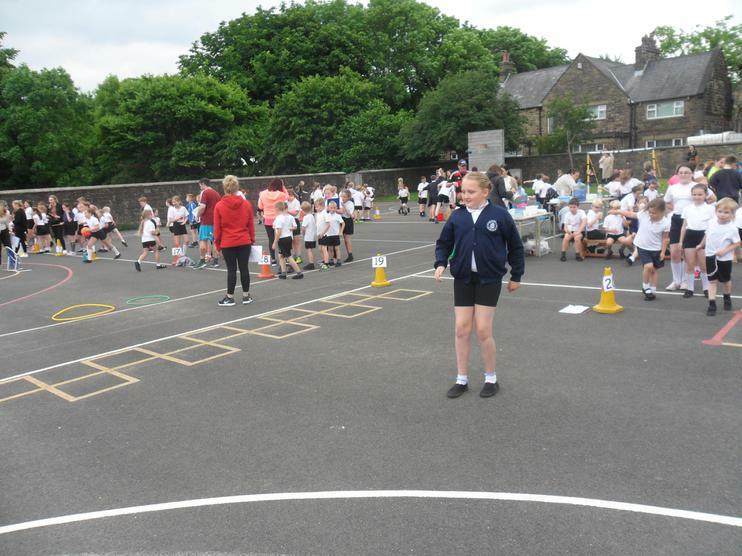 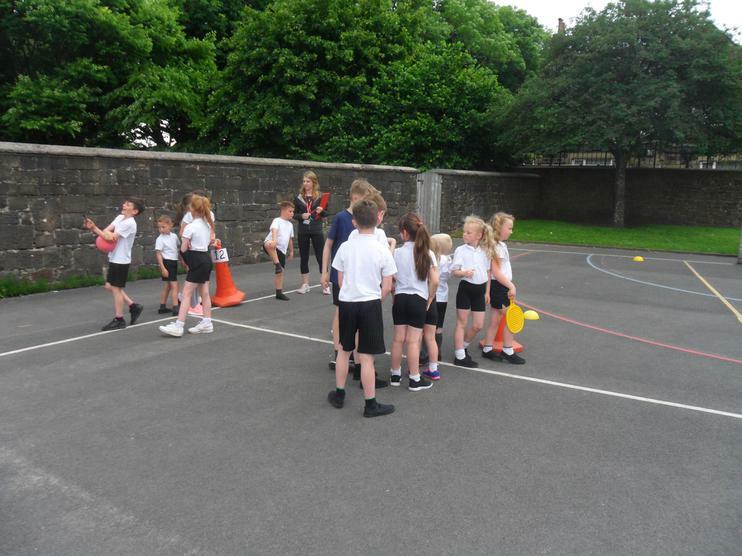 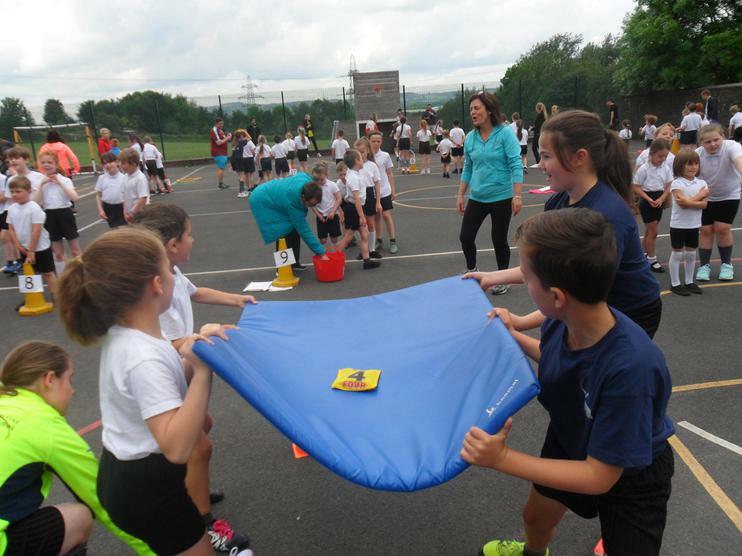 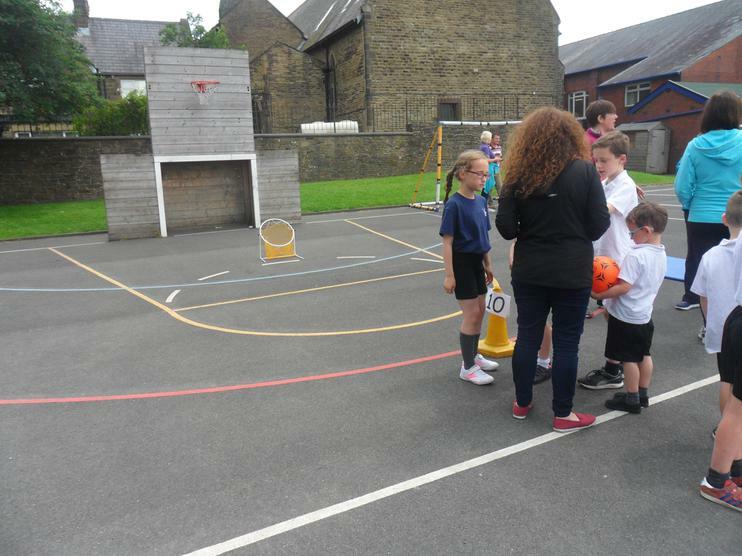 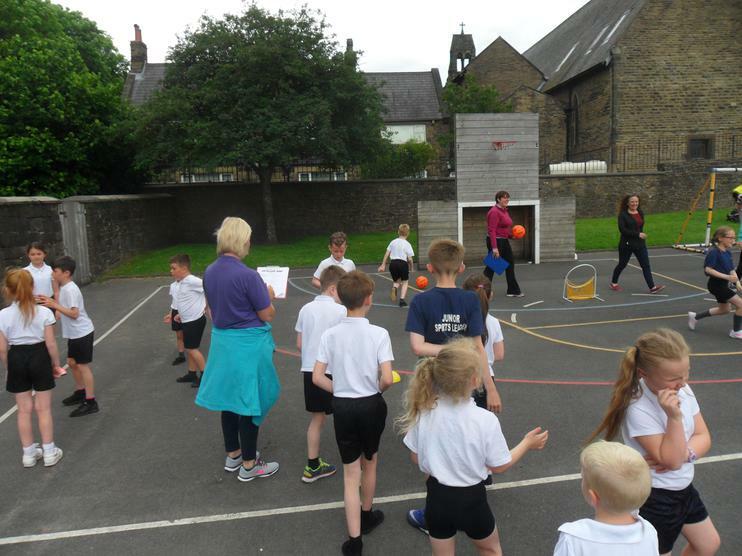 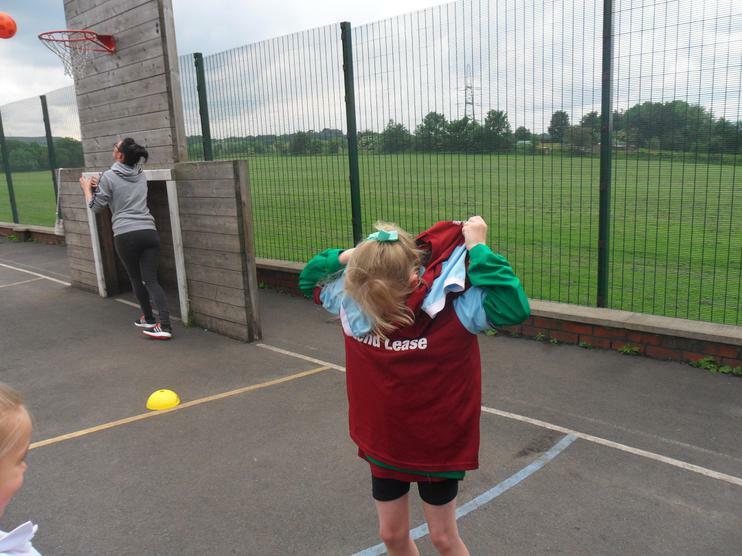 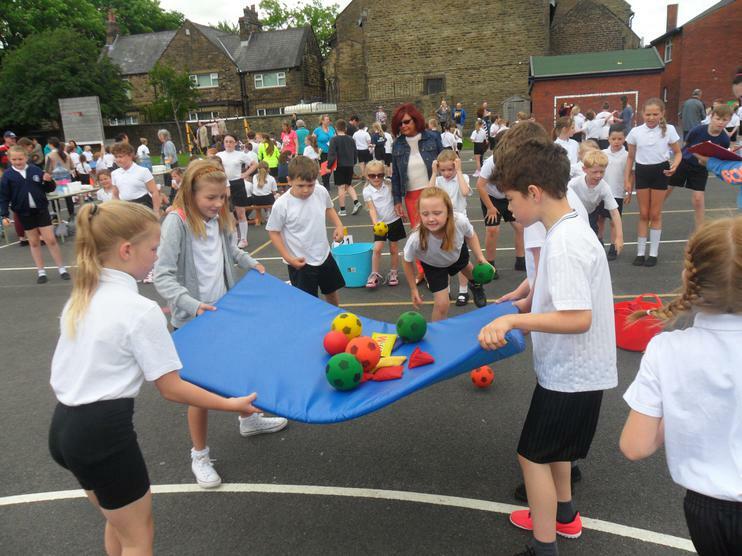 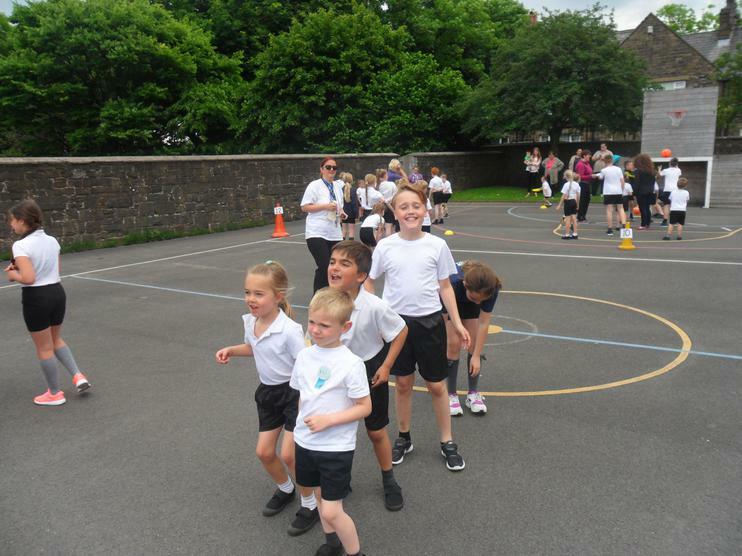 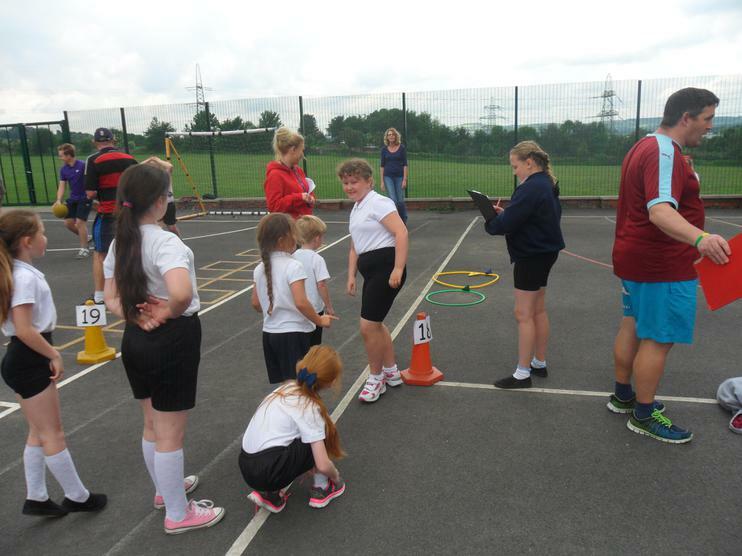 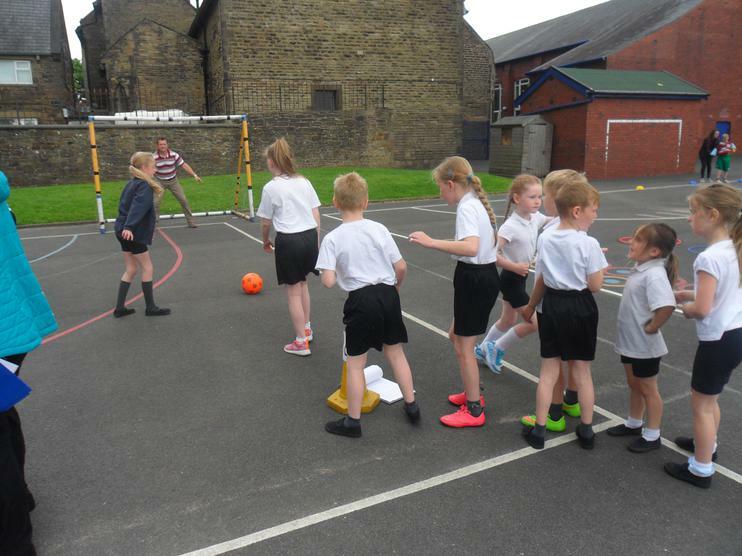 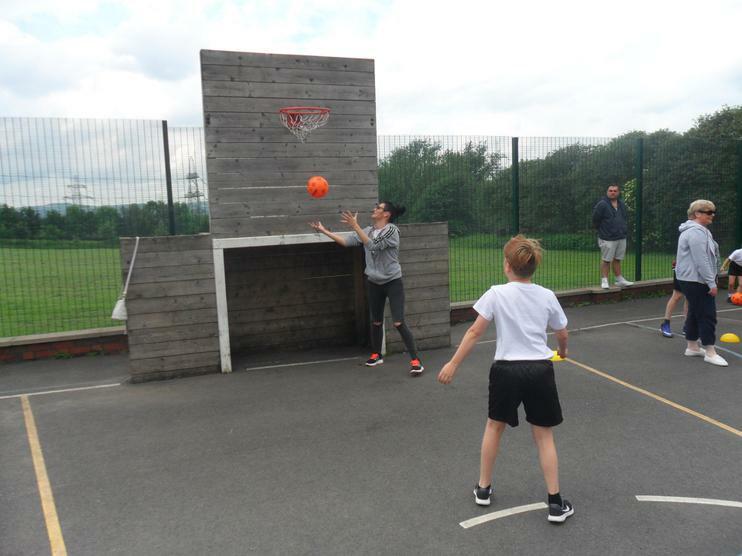 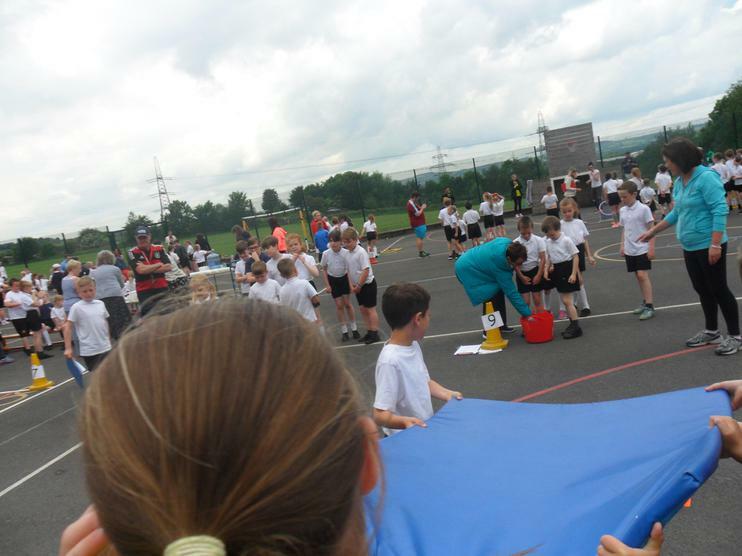 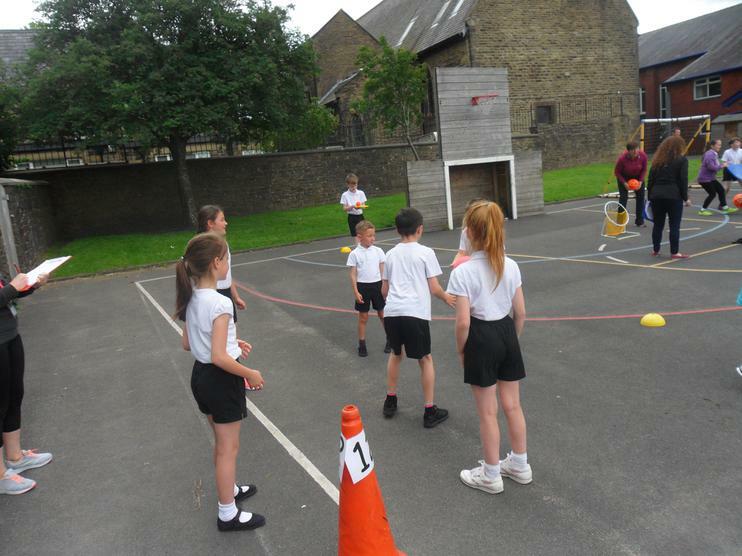 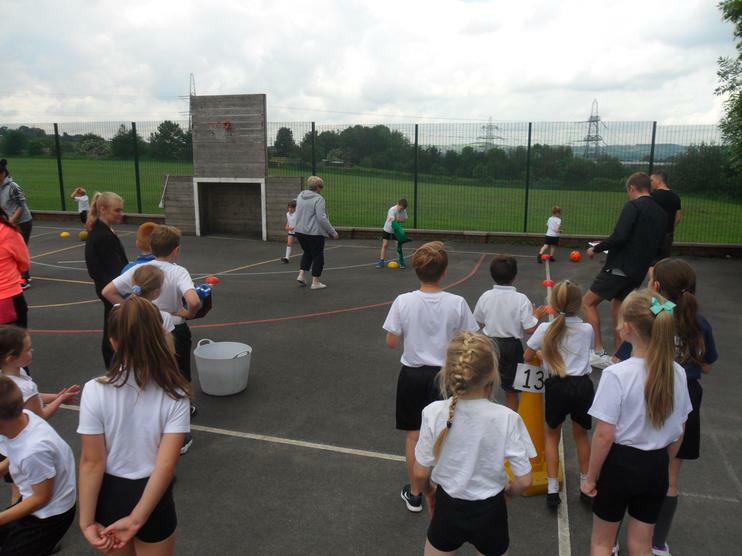 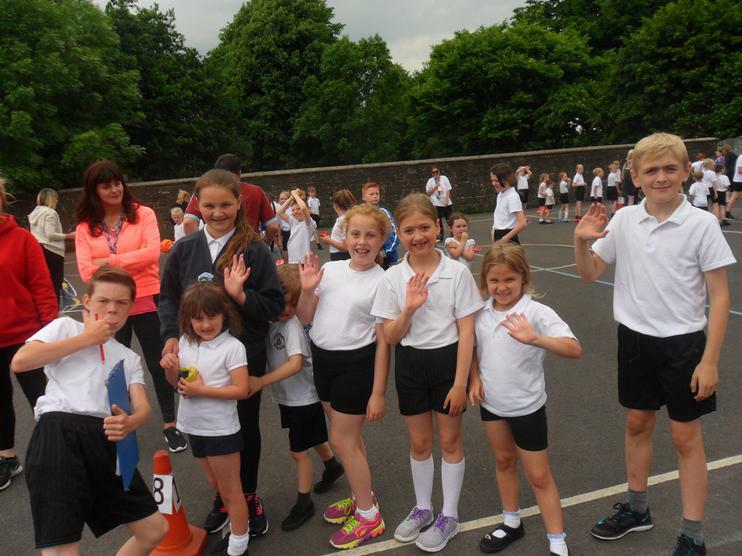 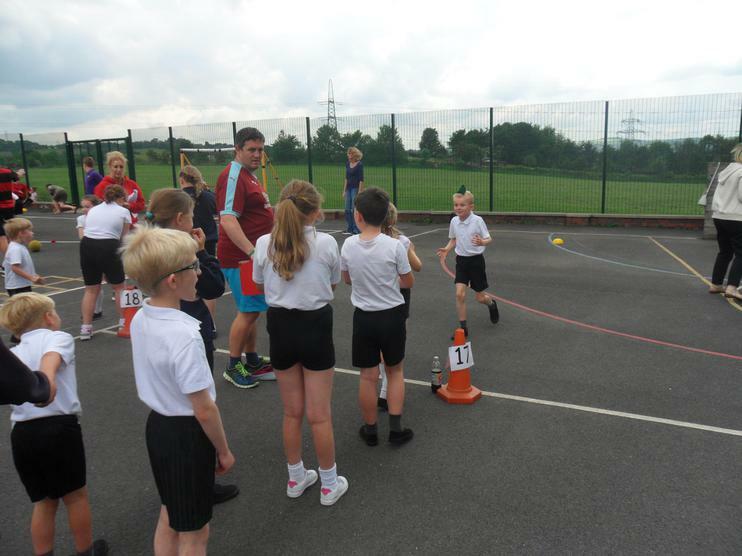 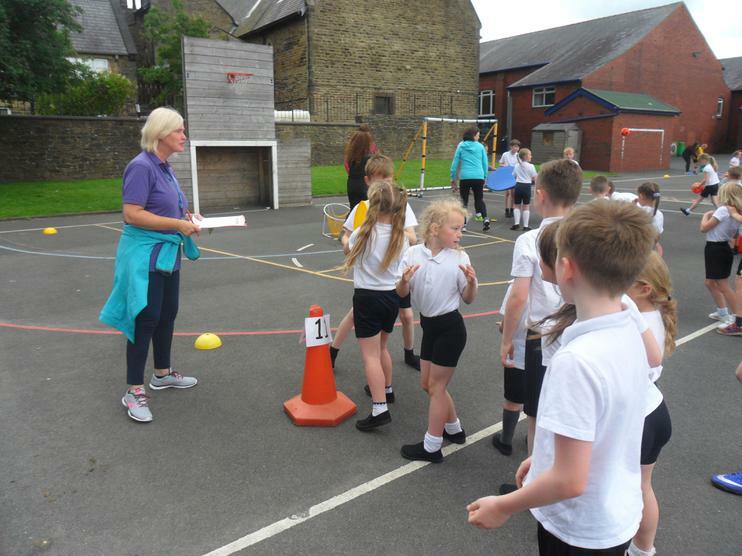 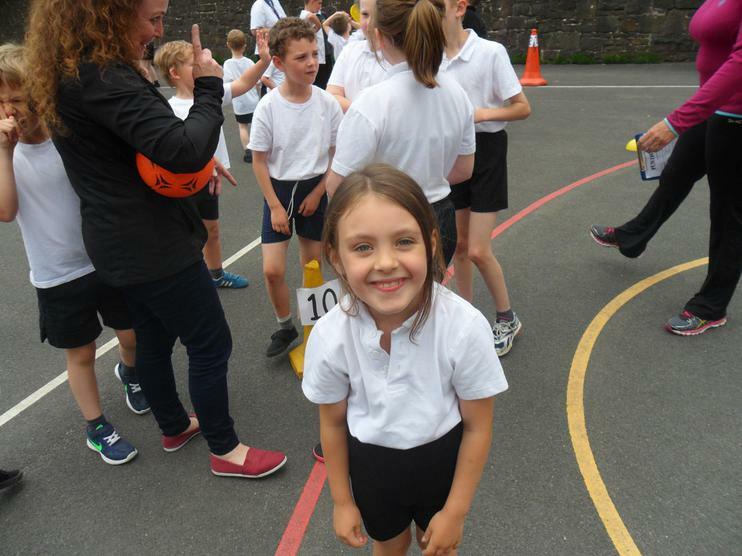 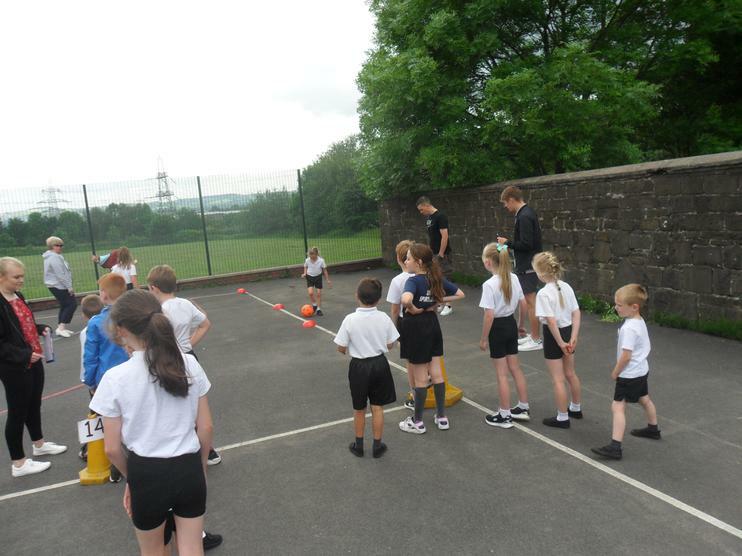 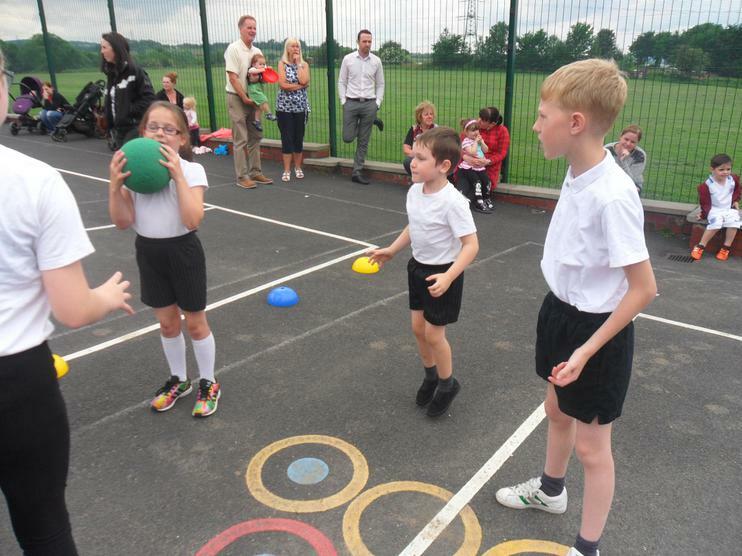 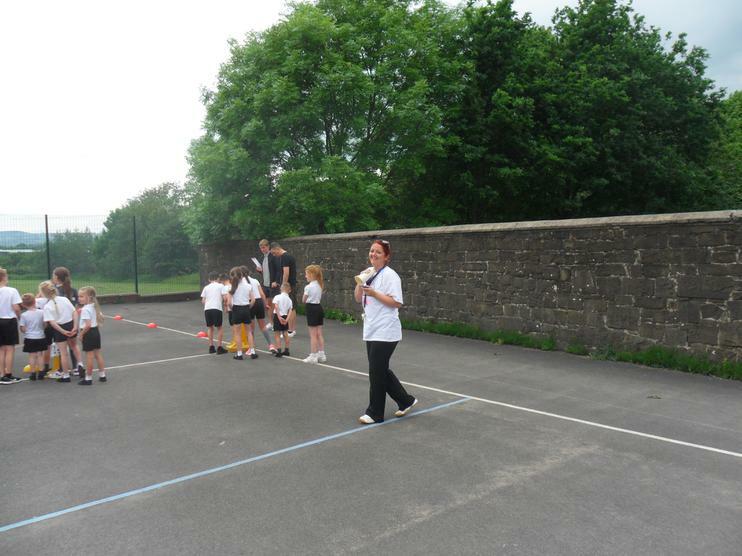 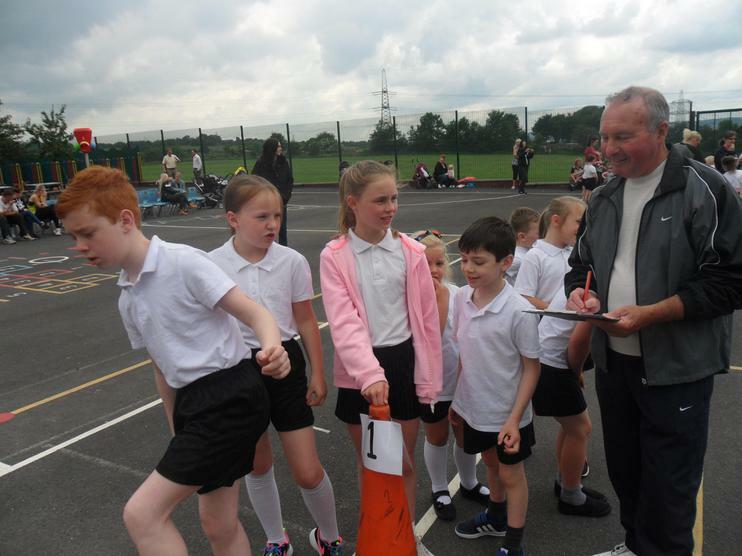 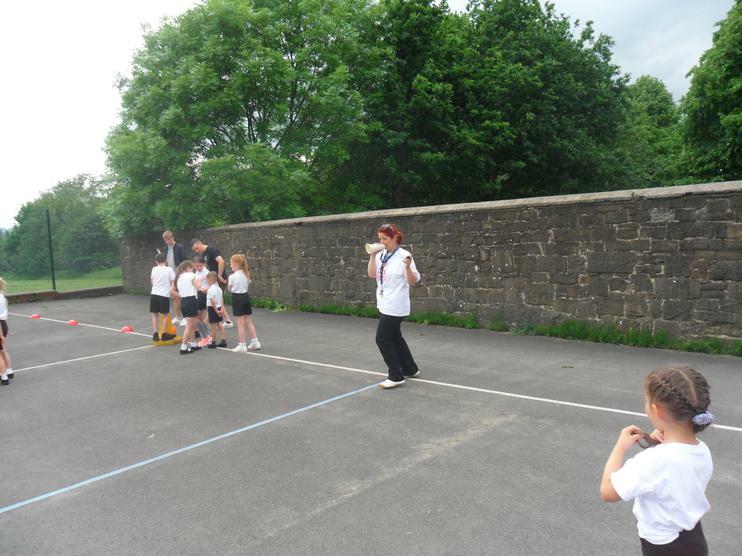 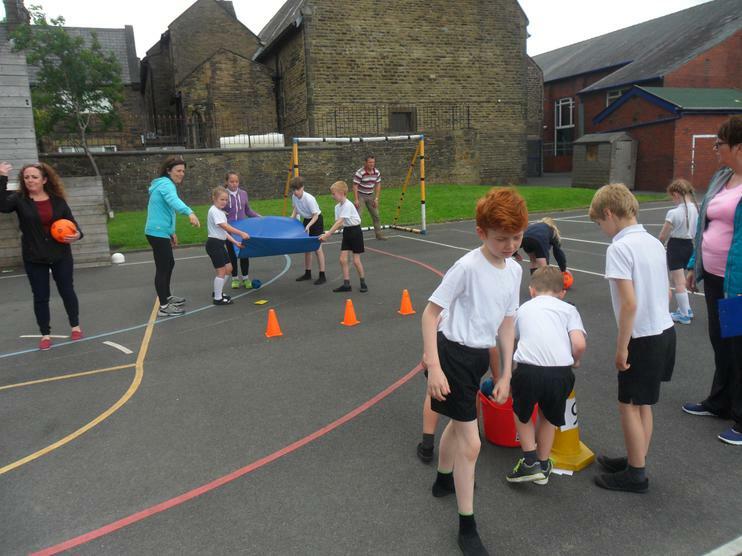 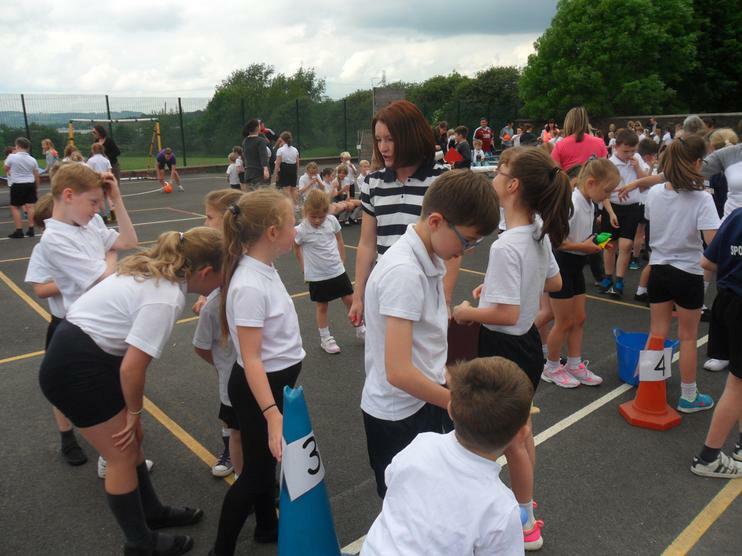 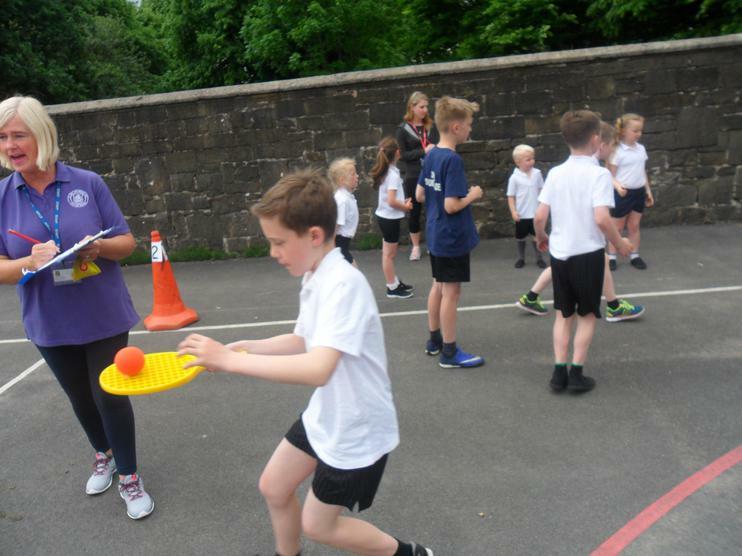 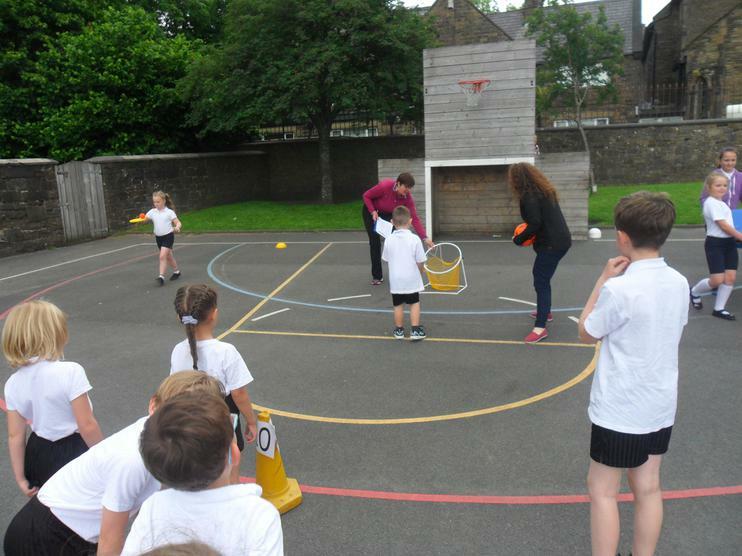 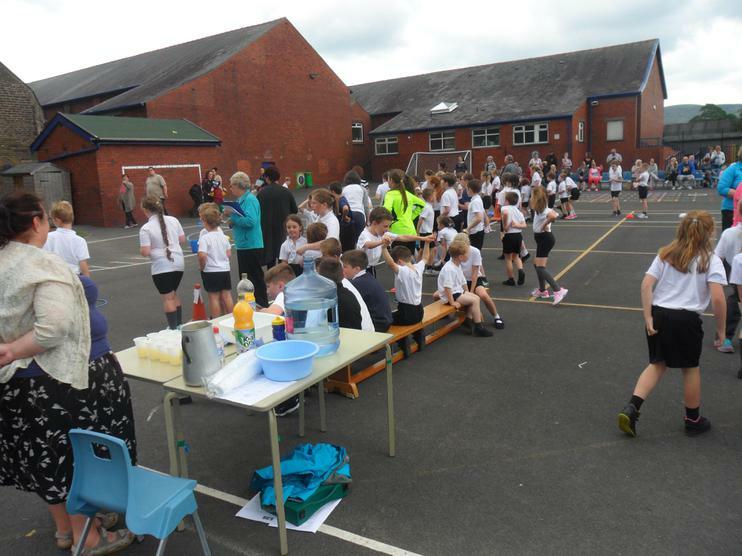 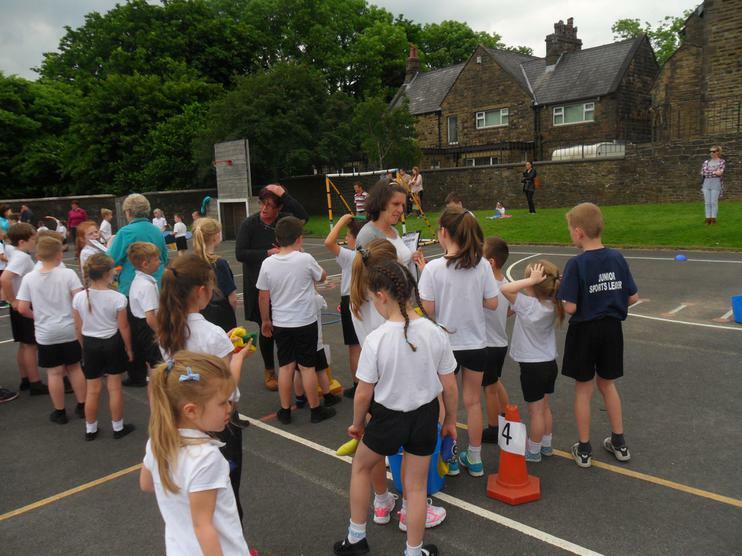 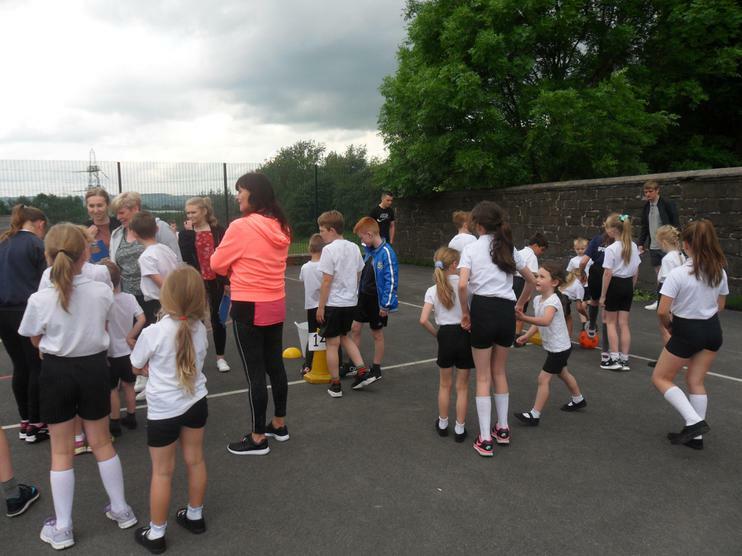 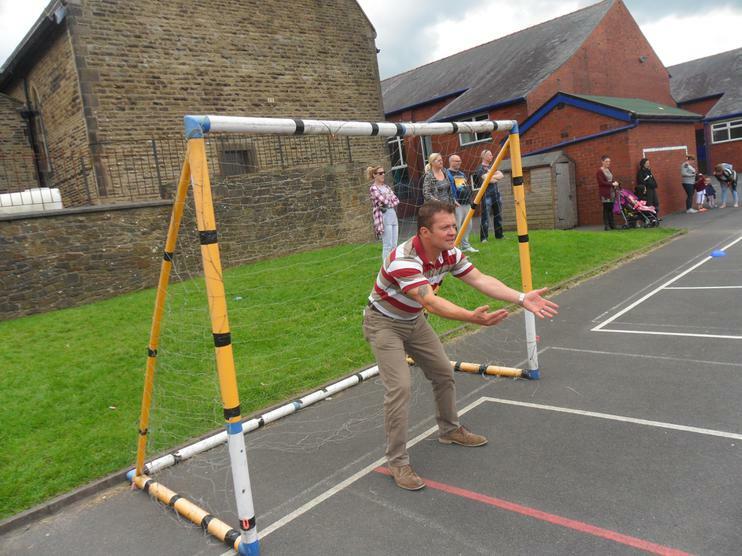 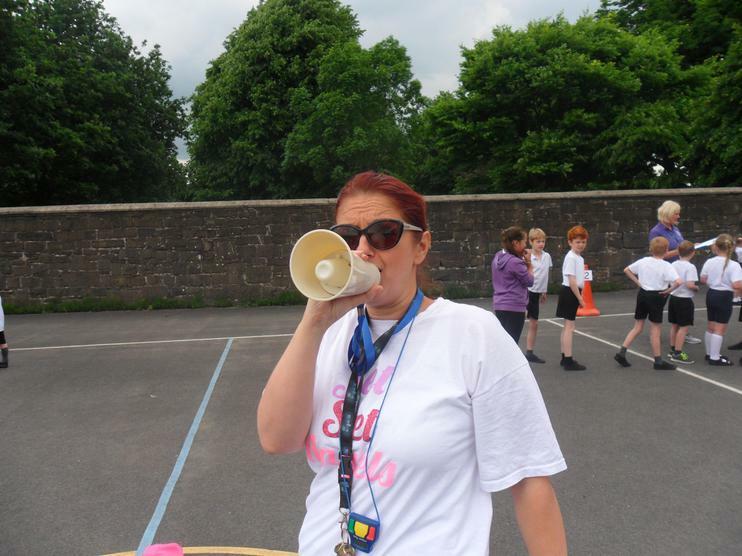 Well done to all the children who took part in our annual fun day. 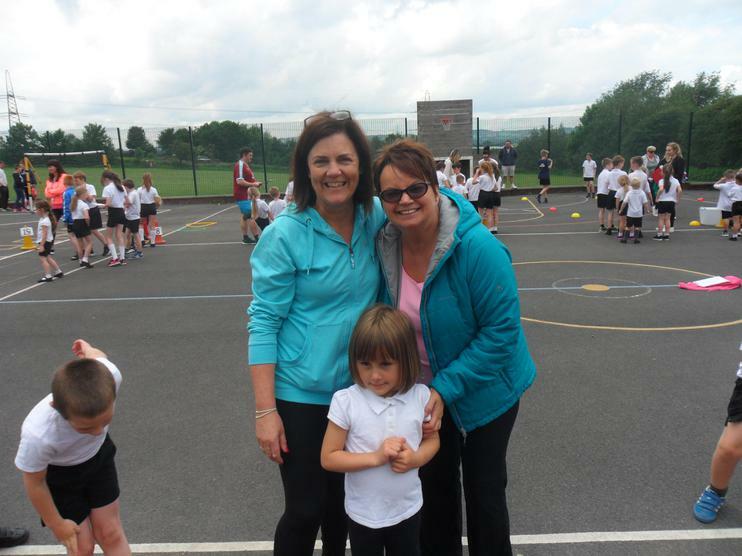 Thank you to all the parents and friends who came to help. 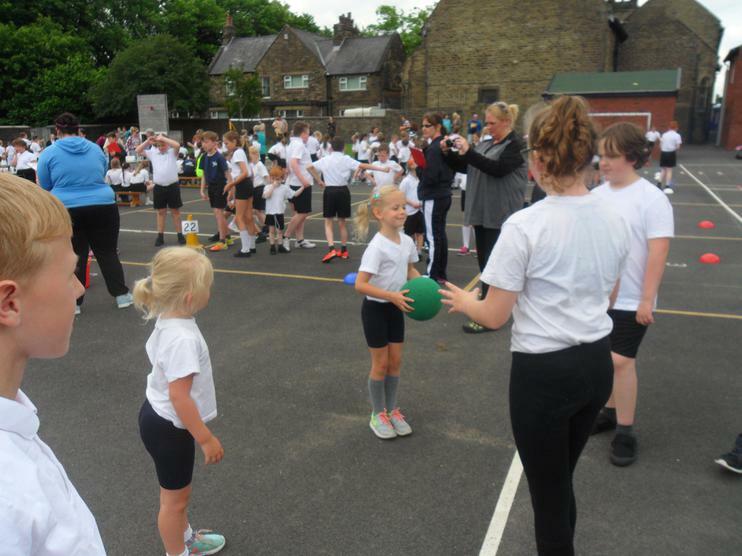 Without your support, this event would not be able to take place.